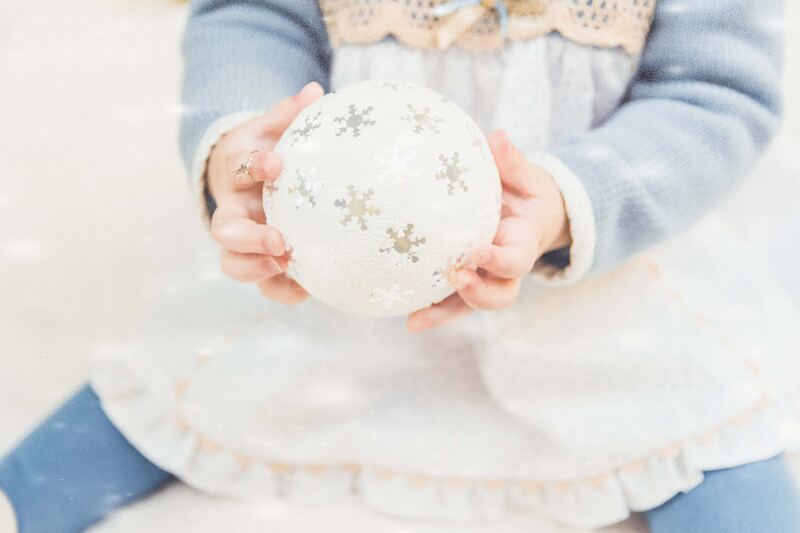 3 Simple Tips for Baby Sleep Through the Holidays! The holidays are upon us! With that comes lots of exciting activities for our children, such as visits with Santa, holiday parties, traveling to visit family, and sometimes late night Christmas light viewings. All these are wonderful experiences that we want our children to have and remember but they can also wreak havoc on our little ones sleep schedules. In fact, the main reasons for sleep problems during the holidays are inconsistent schedules and staying up too late. Another consideration is the stress that often comes along with the holidays. Children will pick up on that stress and anxiety and it can affect their sleep. Below are a few tips to help you get through the season and hopefully, keep everyone on track! Try to remain as consistent with schedules as possible. If your child is well-rested to begin with, the occasional late night or skipped nap, should not affect them too much. However, several days/nights of being off schedule can do a number on anyone’s sleep. Do your best not to skip both a nap and have a late bedtime on the same day. Try to plan out your holiday events so they don’t all happen at once! Spend some extra time winding down. With all the excitement of Santa, new toys, and family visits, it may be very hard for our children to settle down and go to sleep. On those extra stimulating days, prepare to spend a little extra time on your bedtime routine to ensure their bodies are nice and relaxed. Dim those lights and turn off the televisions. Spend some more time reading a bedtime story and giving some extra snuggles. Recreate the home bedroom environment when traveling. Do you best to recreate the conditions of your child’s home sleep environment when you are in a hotel or another location. Remember to keep it cool, dark and use white noise. Try to keep sleeping spaces separate, especially if they sleep in their own rooms at home. This can prove to be challenging when in a hotel room but get creative! Breni Malpass is a Certified Child Sleep Consultant, wife and mother of two children. She is the owner of Seaside Sleep Consulting, a pediatric sleep consulting practice who works with families and children ages 4 months to 5 years of age. Turning the Clocks Back? Prepare Now for a Smooth Transition! My Top 4 Favorite Products for Restorative Sleep! Hacks to Help Your Baby Sleep! Summer, Summer, Summertime! Practical Tips to Stay on Track with Sleep. Spring Forward – Tips For A Smooth Transition! Are Sleep Associations an Issue for Your Little One?